Pedal hard this August in the 15th annual Ride! Ballantyne and enjoy this favorite tradition amongst the Greater Charlotte outdoor cycling community. Ride! Ballantyne accommodates to a range of cyclists and triathletes by offering routes 30 miles to 80 miles with a variety of faster flat roads and challenging hills to climb. Regardless of the distance traveled or skill required, every Ride! 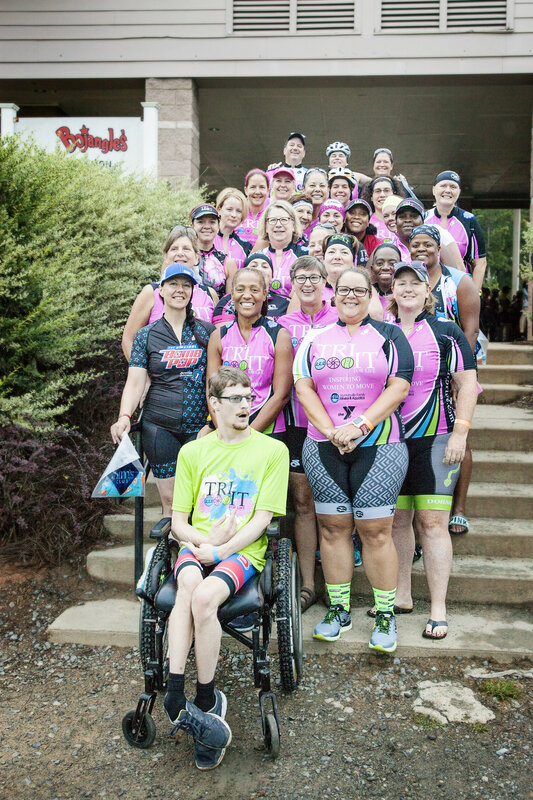 Ballantyne cyclist will be impacting the YMCA Annual Campaign which supports programs ranging from teaching youth to swim & read to helping cancer survivors gain their strength to fight the disease. Cyclists will leave the Morrison Family YMCA campus and ride towards Waxhaw and beyond with longer distances exploring western Union County. Fueling stations with restrooms are available on all four routes. Included with Ride! Ballantyne entry fees are: SAG support, directional cue sheets, staffed fueling stations and pre/post ride food. A Labor Day Cookout for Ride! Ballantyne participants will begin after 10:00am at the Bojangles’ Pavilion immediately post ride. Make your pedal strokes count and strengthen your endurance while helping the YMCA strengthen our community. THE FIRST 250 REGISTERED RIDERS WILL RECEIVE A PAIR OF CUSTOM 2019 RIDE BALLANYNE CYCLING SOCKS. Cost: $35 Early Registration (Jan 1 - Aug 30), $40 Event Day (Event Day Registration opens at 6:15am) YOU MUST BE 16+ YEARS OLD TO PARTICIPATE. Registration is available ONLINE ONLY. Start2Finish Charlotte registration kiosks will be on site for ride morning registrations. REFUND POLICY - Due to the fundraising nature of YMCA of Greater Charlotte Annual Campaign events, race registrations are non-refundable, non-transferrable & cannot be deferred to a future year. INCLEMENT WEATHER POLICY - THERE IS NO RESCHEDULE RAIN DATE. Please check the weather prior to arriving and dress appropriately. If roads are wet/calling for light rain, we will ride, so long as near term radar does not show any thunderstorms in our area. Team Division: Ride! In UNITY – Create a Ride! Ballantyne team name during online registration and ride in unity! Create team jerseys and enjoy taking team photos before the ride begins. The largest Ride! Ballantyne will have their team photo will be the feature team photo in 2019. ALL RIDE! BALLANTYNE PARTICIPANTS MUST CHECK-IN ON RIDE! MORNING. THIS IS FOR YOUR SAFETY! 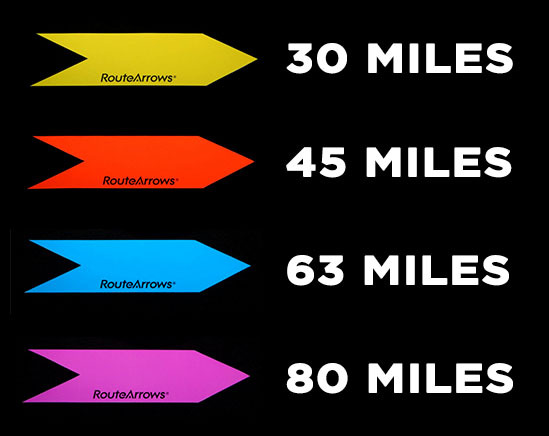 Each cyclist will receive a wrist band on ride morning that is color-coded with the cue sheet based on the distance you are CHOOSING TO ride that day. This wrist band also grants you free access to the post Ride! cookout provided by City Barbeque. 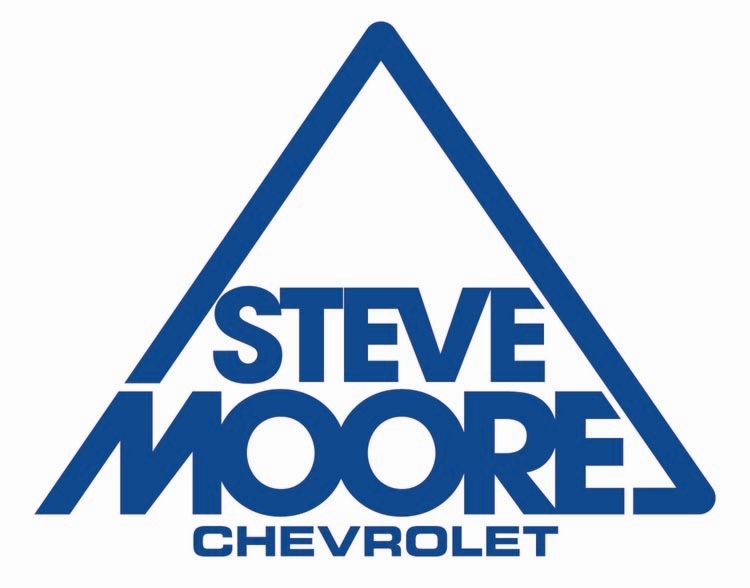 Parking spaces are available in the designated parking lots of Morrison Family YMCA (back lots preferred). Volunteers will be on-site to direct cars to available lots. Reminder: Back entrance of Morrison Family YMCA will close promptly at 7:00am to get ready for the charity ride start (Cyclists will exit Morrison Family YMCA from the Back Entrance). Each Day we are enriching the lives of our community members, providing a safe place for all children to be nurtured and belong, tackling health challenges like cancer through LIVESTRONG at the YMCA, helping to close the gap for under-resourced children who have fallen behind in reading, ensuring that all children, regardless of their ability, have a place to belong, and providing swim lessons to children in our most fragile communities, so they are safe around open water. RIDE! Ballantyne sponsors, participants and volunteers have a direct impact on the lives of under-resources children in our community who are supported by the YMCA of greater Charlotte's Annual Campaign. When you are involved in our Annual Campaign events, local kids in need are given the opportunity to engage in safe and enriching YMCA youth programs such as afterschool, preschool, summer camp and youth sports. When you support the YMCA mission, you provide parents a sense of hope and peace of mind that their children are thriving and their futures are bright. In 2017, 601 Steele Creek kids were postiively impacted through our YMCA Annual Campaign participants, volunteers and sponsors. We hope you will join our Y movement and help us impact more children in need. Make your footprints count. For more information, contact morrisonevents@ymcacharlotte.com. This race is a part of the Carolina HealthCare Systems LiveWELL Race Series.